I love oranges. They’re one of my favorite snacks and anything orange scented is on the top of my smelly good stuffs list. 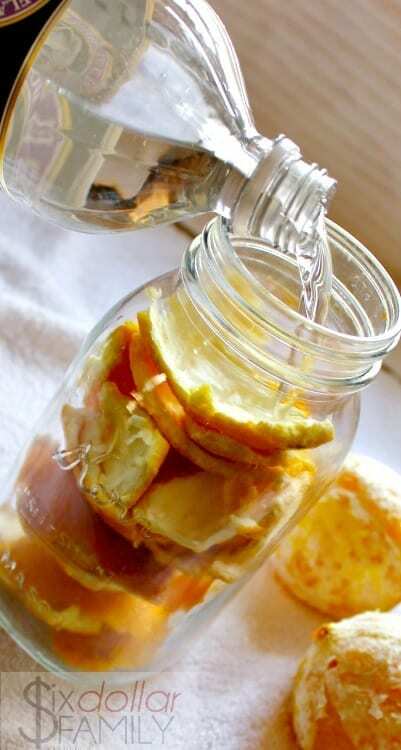 Aside from smelling and tasting great, oranges are fantastic to use as natural cleaners. Obviously you don’t want to be whipping out an orange and scrubbing your counters. I’m not certain as I’ve never actually done that but I’m fairly certain that would actually just create a much larger mess. 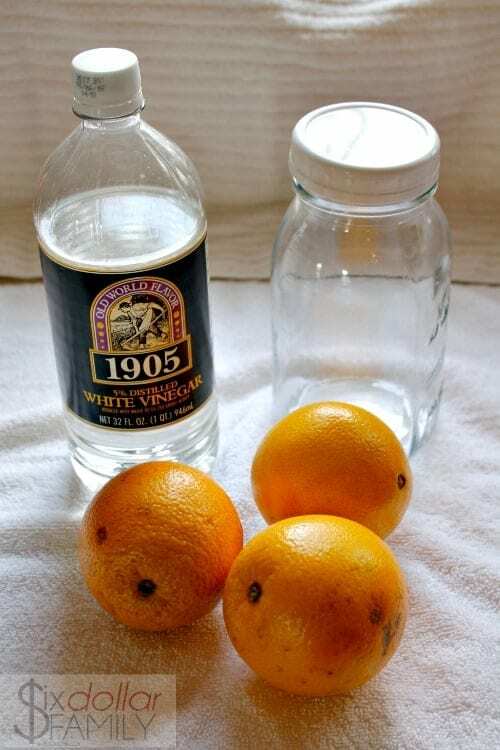 Adding an orange cleaner to the list of homemade cleaners you make though is a fantastic option! We stopped buying and started making a lot of different things homemade and this orange oil cleaner is one of our most recent additions. We started making this as an addition to the natural cleaners that we already make in an effort to really cut down o the amount of waste that we put out as a family. If you’re doing the same and are going for or are trying to learn how to have a no-waste kitchen, it’s a great option for using that last little bit of scraps since it doesn’t really matter how large your pieces of orange peel are. As long as you have enough to finish the recipe, you’ll be fine. You absolutely can use this natural cleaner on your wood as a wood polish, but I would highly recommend that you test a small inconspicuous area before you do to be sure it isn’t going to strip the wood or anything. 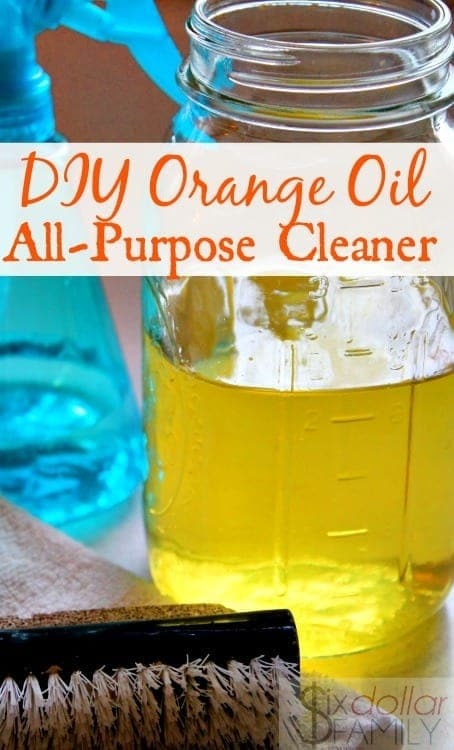 Orange oil is great for cleaning in so many ways that it just makes sense to me (and I’m sure a lot of other people) to use it as an all-purpose cleaner. 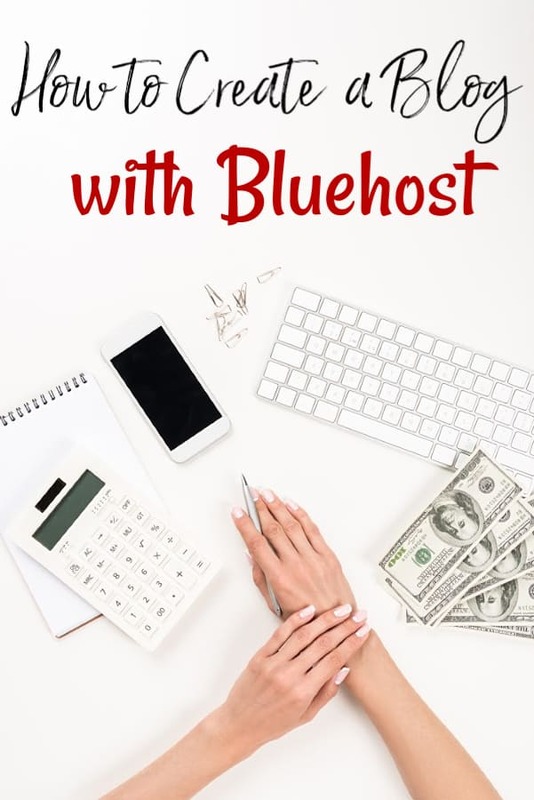 It’s great for using as a homemade furniture polish and like this one, is a great all-purpose cleaner. Orange oil is amazing to add to natural cleaners since it is a natural anti-bacterial. This means that your homemade orange oil cleaner will kill germs making it GREAT to use in the kitchen. Orange specifically has been found to prohibit the spread of both E coli and Salmonella so don’t be afraid to use it on the same counters that you prepare your food on. Don’t worry too much about the vinegar scent. The oil from the oranges will quickly overpower the scent of the vinegar so that it smells great rather than sour like vinegar. As you’re peeling oranges for a snack or school lunch, collect them into the container that you’re going to be making your cleaner in. You can use any type of container that you want as long as you have a lid that will tighten down. I personally use a Rubbermaid bowl with lid to make my cleaner then I pour into a pint sized mason jar once it’s done and ready to be stored. 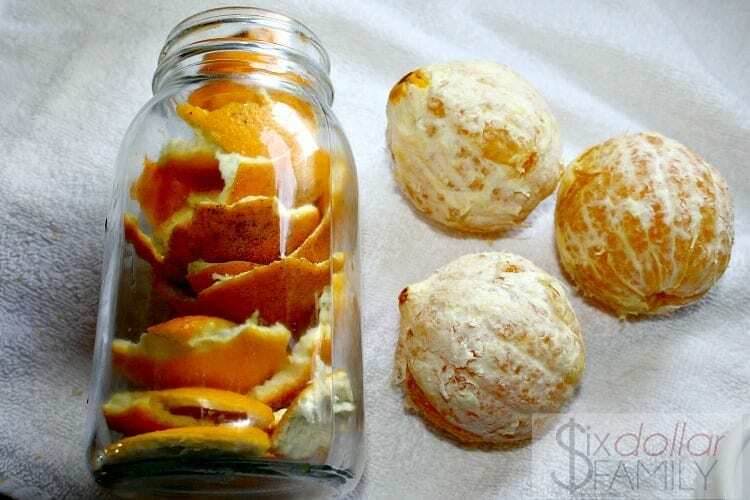 Once you’ve collected enough orange peels to fill whatever container you’re using, fill it with enough of the vinegar to cover the tops of the oranges. Put the lid on and set your container in a warm place for 2-3 days. I generally put it in a kitchen window so that the sun can reach it. I love mixing natural cleaners and sunlight together. It just creates a product that works amazing. See how pretty that is? (Or am I nuts for thinking that natural cleaners can actually be pretty at times?) Once your orange oil cleaner has had a chance to sit and infuse for a couple of days, take your container and pour it through a coffee filter or mesh strainer. 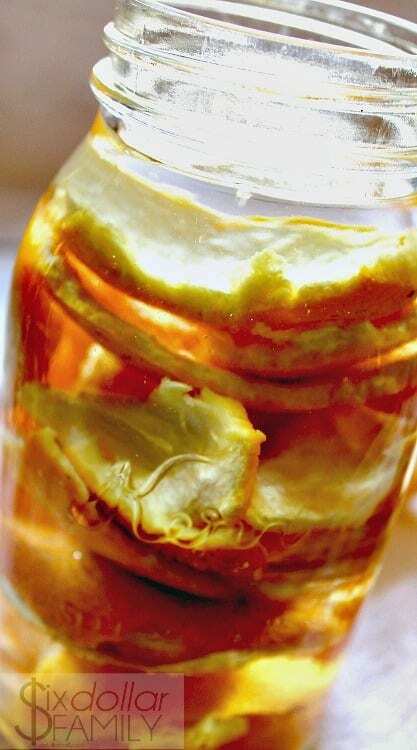 As the orange peels sit in the vinegar, it will flake off leaving little pieces of pith and peel in the vinegar solution sop straining it will not only remove the larger pieces of peel easier but the smaller pieces that flak off too so that it is ready to use! As for shelf life, store this about the same way you should store all of your homemade cleaners. A dark, cool place works very well. You can refrigerate it if you want which may extend shelf life a bit, but it isn’t really necessary. Vinegar is a preservative anyhow and your orange oil cleaner will last in a dark, cool place for at least a month on it’s own. I would love to answer how long past a month it will last but honestly? I never lasts that long around our house! I will say that as far as homemade cleaners go, this one has one of the longest shelf lives that I’ve seen. Don’t throw out the strained orange peels.Run them down the garbage disposer for a quick clean. Or give them a quick chop and freeze in an ice cube tray. Add enough water so the pieces will freeze together. Once frozen, pop an orange (or lemon) ice cube down your drain and buzz your garbage disposer. We toss our peels and coffee filter in the compost tumbler.